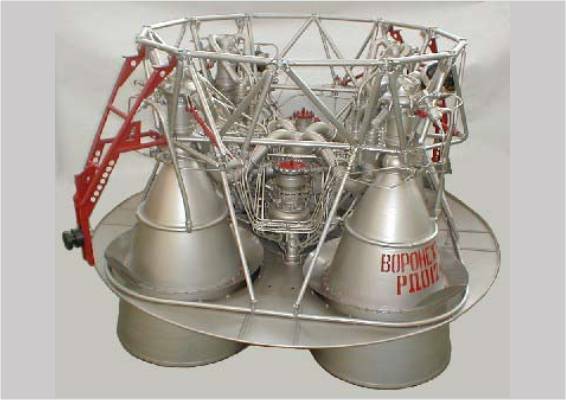 The Block I is the standard of the Semyorka launcher since 1960 in function as second stage, but with some changes over time. 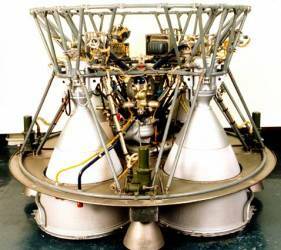 That concerns the used fuel kerosene, the mixing ratio with the oxygen oxidizer and the architecture of the engines. 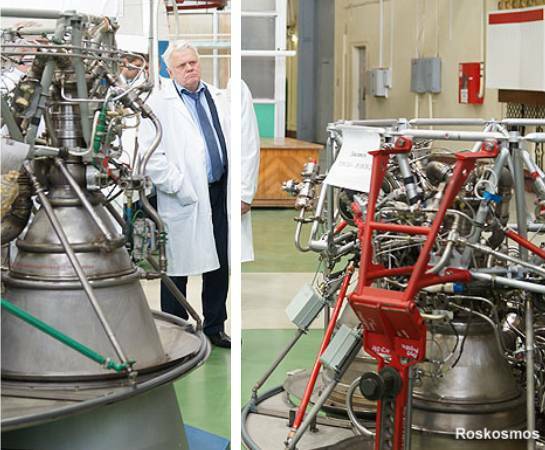 The current four-chamber RD-0124 engine developed for the Block-I of the Soyuz-2 launcher have the basic design of the veteran RD-0110 of the previous Soyuz rockets. 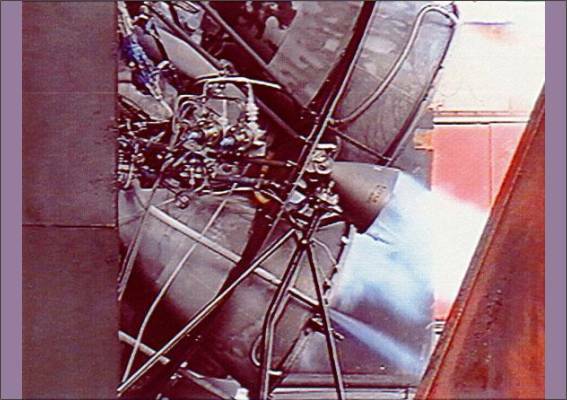 The RD-0110 engine burning kerosene and liquid oxygene in a gas generator combustion cycle. 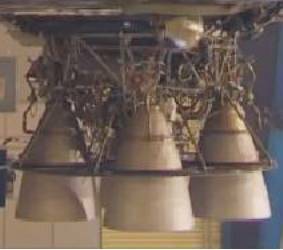 It has four fixed nozzles and the output of the gas generator is directed to four secondary steering nozzles to supply vector control of the stage. 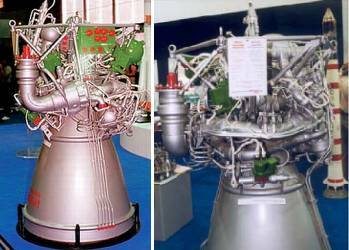 The main difference between RD-0110 and RD-0124 is the introduction of the so-called closed-cycle system for the RD-0124, where oxidizer gas, after drive the engines-pump, then directed into the combustion chamber, because the steering nozzles are absent. 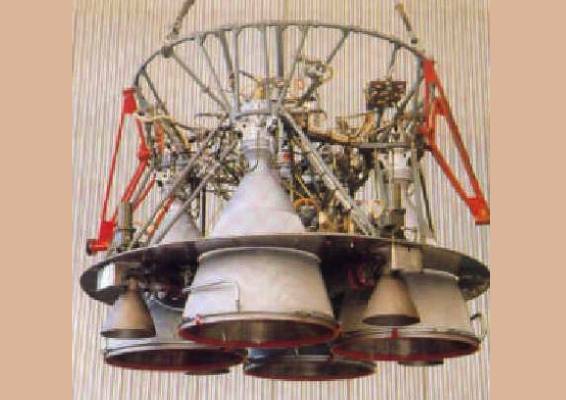 The first version of the engine series, was already born as Kosberg RD-0106 for the second stage of the R-9 missile. 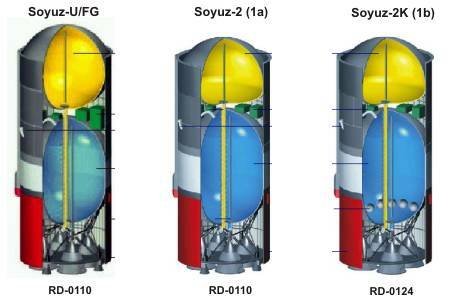 The following versions, RD-0107 and RD-0108, were then used for the Block I of the early Semyorka launchers until 1967 and (unconfirmed) 1976 . 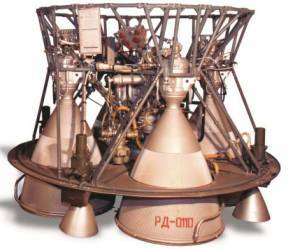 The more effective RD-0110 was already available in mid-1965 for the Block-I, but was initially used mainly for the launch of reconnaissance satellites of the type "Zenit". 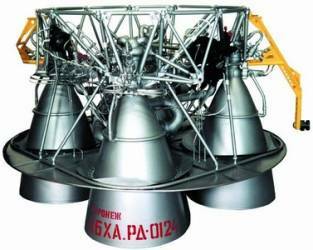 Unlike the current RD-0124 engine, all predecessors had four additional control engines. 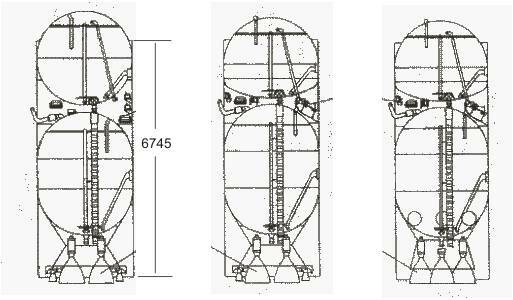 Finally, were changed the tank architecture and the mixing ratio of oxygen / kerosene from 2.22 to 2.34 (and this already for the version of Block-I with the engine RD-0110). 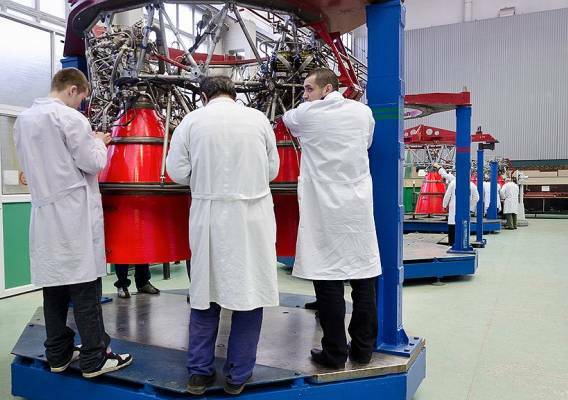 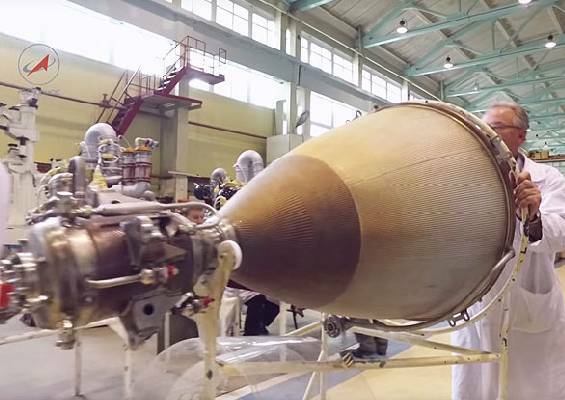 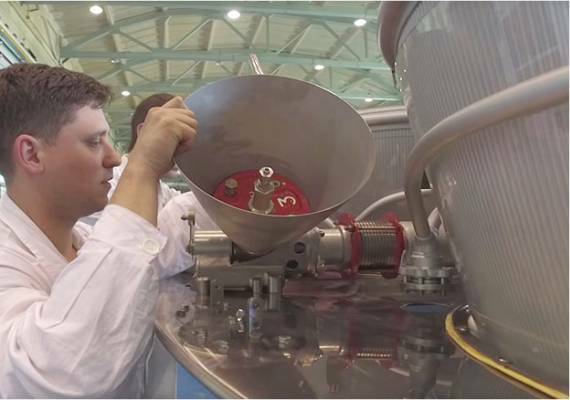 The Angara launcher use an adapted RD-0124A engine, which has been currently further modified, as evidenced by a photo from early 2019. 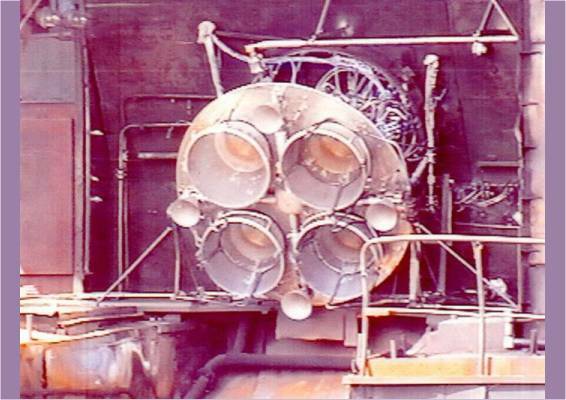 Details are unknown. 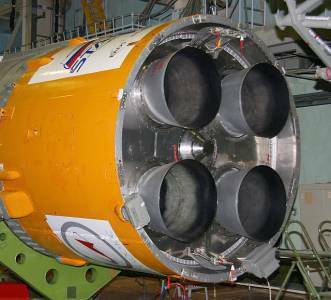 An engine RD-0124DR for the Soyuz-2-3 should be as well as the launcher itself out of date. For the new Irtysh launcher (former Sunkar), a totally new single RD-0124M engine with its own turbopump is being developed, which will be bundled four or two times . 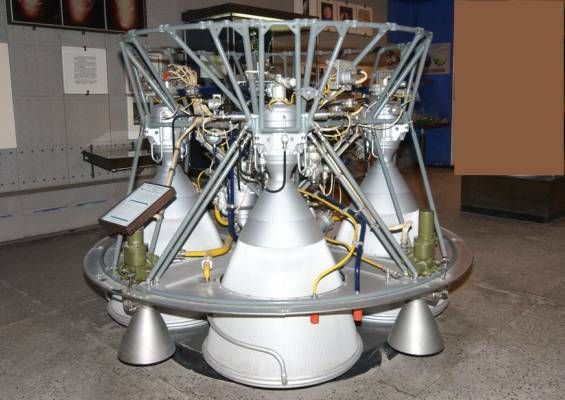 The thrust is significantly higher. 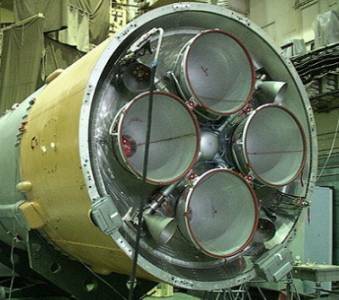 RO-8 6.82 300.3 3236 92.79 ?